My name is Jocelyn Brodie. 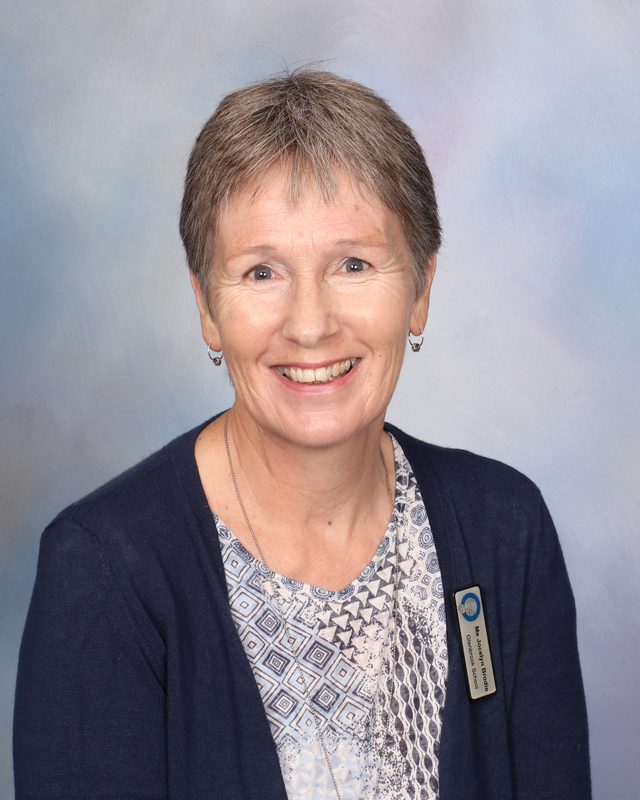 I joined the Glenbrook School community in 2016, after 11 years teaching at Kohia Terrace School, Epsom. A long time ago I was born on a farm in Murupara, and then spent the majority of my childhood in Manurewa. Relocating to Franklin last December has seen me reconnect with my earliest rural roots, an experience which I am enjoying. So far, in my teaching career, I have taught Years 2, 3 and 5. In my classroom children are supported by a well-developed structure and are encouraged to be successful self-managers. This means they know what they are meant to be doing at any given time, and will be focused on doing so to the best of their ability. In Tirohanga we know that learning is challenging, and are excited when our brains busy neurons are being exercised! I have high expectations of my class and work alongside them to support, enable and celebrate.